Publication of the bulletin News of the Joint Institute for Nuclear Research started in 1988. JINR News is issued 4 times a year and provides information on new scientific results, obtained at JINR Laboratories, on progress in performance of large-scale experiments, on construction of new installations, about discoveries, inventions, etc. JINR social life is presented extensively. 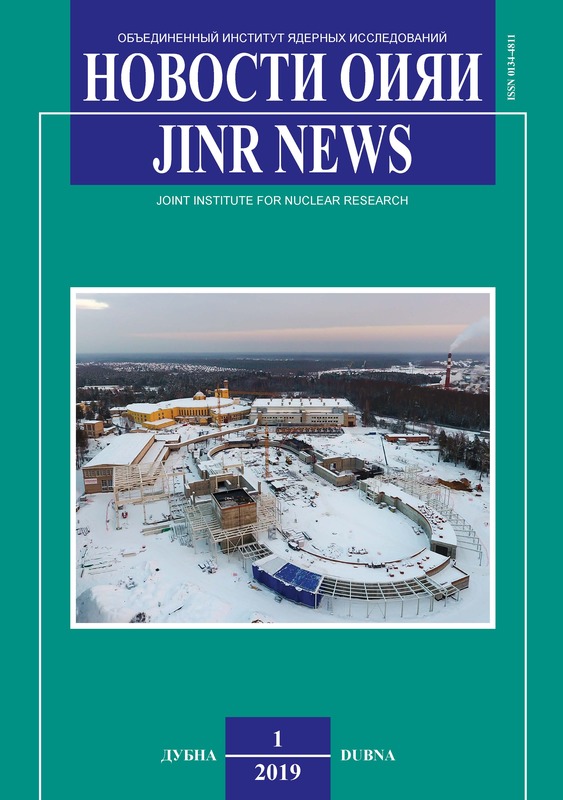 The JINR News bulletin is distributed inside both the Institute and the Member States, as well as in scientific centres collaborating with Dubna. Collection and preparation of the material for publication are carried out by the JINR Scientific Information Service (tel. : 216-50-57 and 216-29-01, e-mail: bstar@jinr.ru, yulia@jinr.ru).